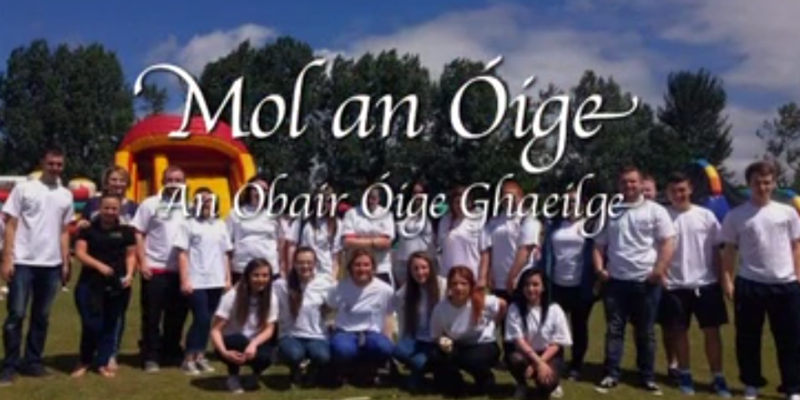 Cad is obair óige Ghaeilge ann? 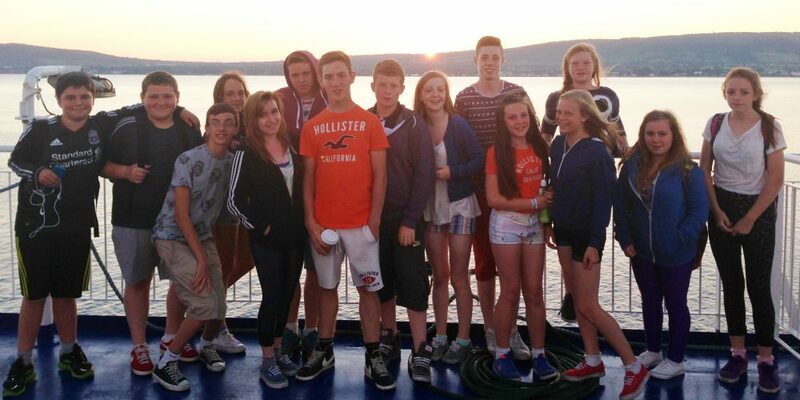 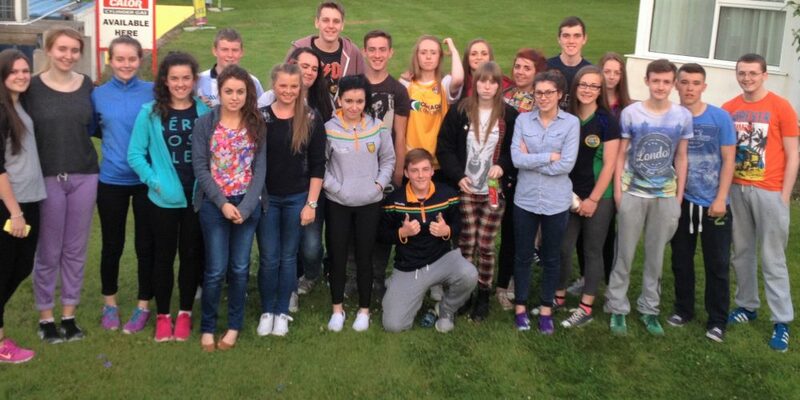 | What is Irish-medium Youth Work? 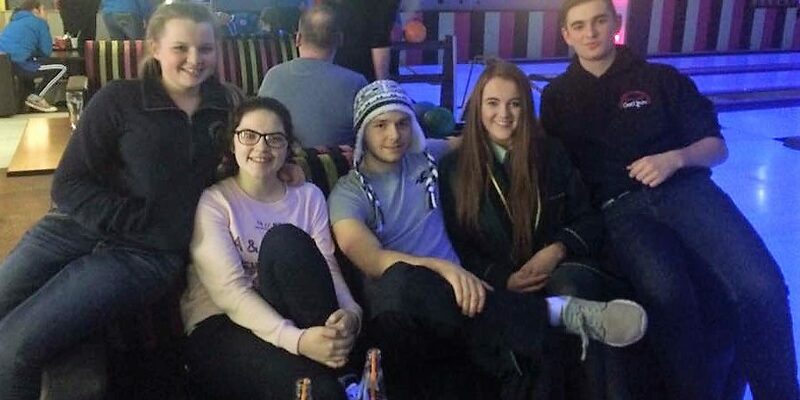 Ar an suíomh seo, aimseoidh tú eolas ar an obair atá á déanamh ag Fóram na nÓg, an dóigh a ndéanaimid an obair seo agus go leor eolais eile faoi na clubanna óige iad féin agus na himeachtaí atá ar siúl trí mheán na Gaeilge do pháistí agus do dhaoine óga. 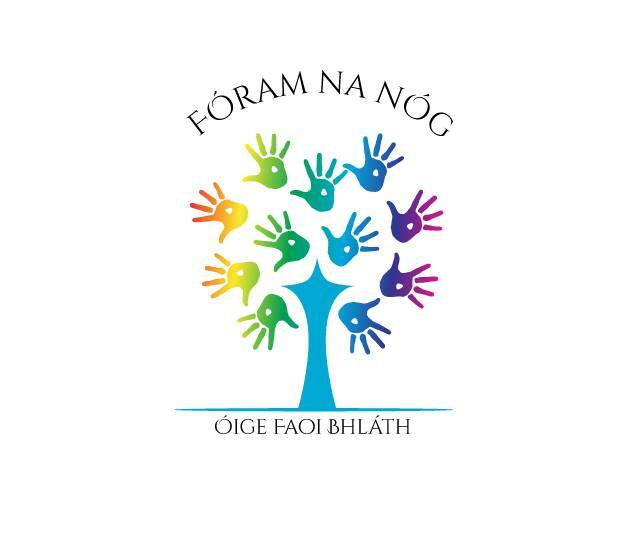 On this site, you will find information about the work that Fóram na nÓg does, how it carries out this work, and information on Irish-medium youth clubs and events taking place through Irish for young people.